Obituary for Rev. John W. Jackson, Jr.
Rev. 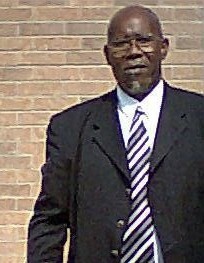 John W. Jackson, Jr.
Funeral Services for Rev. John W. Jackson, Jr. will be held on Thursday, November 16, 2017 at the St. Mary CME Temple at 11:00 a.m. Rev. 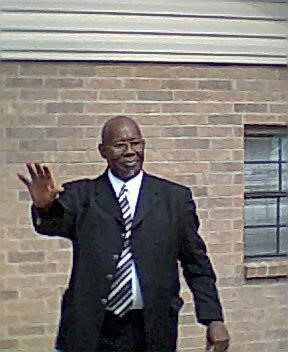 John D. Griffin, Jr. is the Pastor, Rev. Dr. Earl J. Griffin, Sr - Presiding Elder and Officiant, and Right Reverend Thomas L. Brown, Sr., the Presiding Bishop will deliver the eulogy. Interment will follow the services at H V Adams Cemetery. Isaiah 40:28-31 - "The Greatness of God"
Have you not known? Have you not heard?The everlasting God, the LORD, The Creator of the ends of the earth, Neither faints nor is weary. a His understanding is unsearchable. He gives power to the weak, And to those who have no might He increases strength. 30 Even the youths shall faint and be weary, And the young men shall utterly fall, But those who wait on the LORD Shall renew their strength; They shall mount up with wings like eagles, They shall run and not be weary, They shall walk and not faint. John Willis Jackson, Jr. was born December 5, 1947 in Bastrop, LA to the late Ida Margaret Smith-Johnson and John Willis Jackson, Sr. He was reared by his grandparents, the late Rev. Ollie Lorinzo and Etta F. Smith. 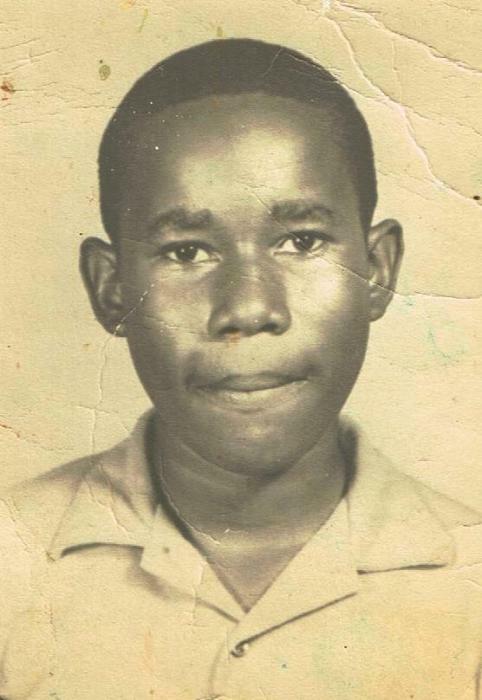 One brother, Edwin Lorinzo Smith, preceded him in death. 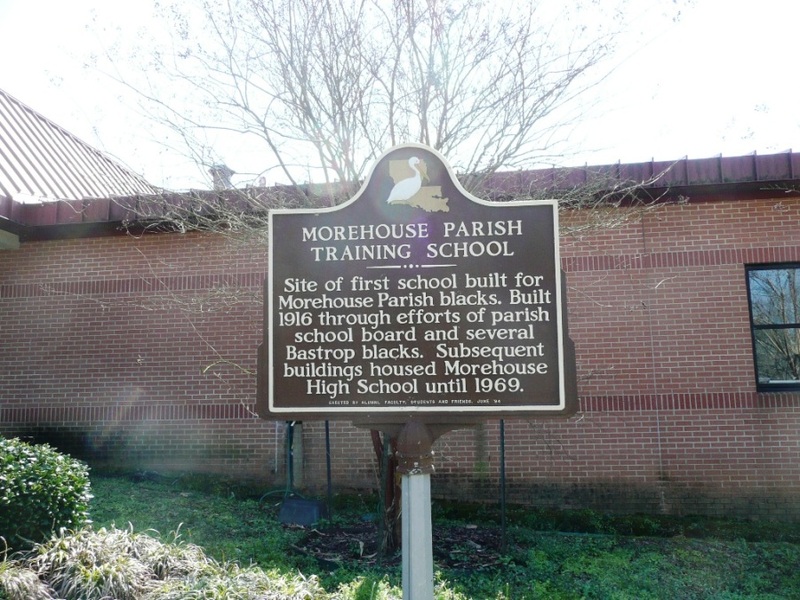 John received his education at Morehouse High School. 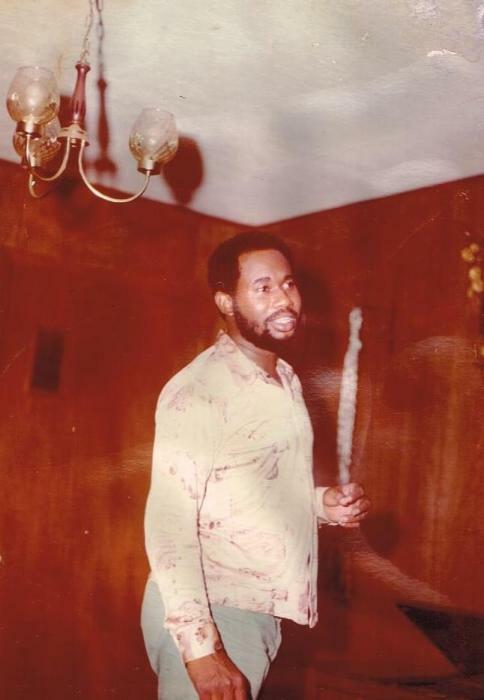 He furthered his education at Southern University majoring in music and accounting. He was a lifetime member of the St. Mary CME Temple. 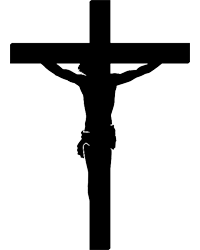 He answered the call of our Lord upon his life in November, 1980 at the St. Mary CME Temple. He was licensed to preach by its Quarterly Conference. 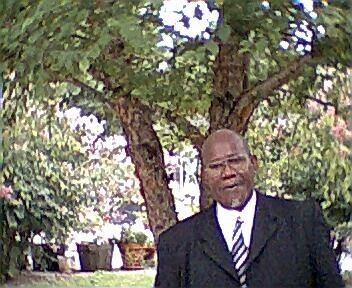 He has served on the Monroe District CME Church and served as Presiding Elder of the Minden District CME Church serving for nine years. He has ministered to many during his years in the ministry and left an impact on his members that will never be forgotten. He married Marilyn Hollins Jackson in 1978. 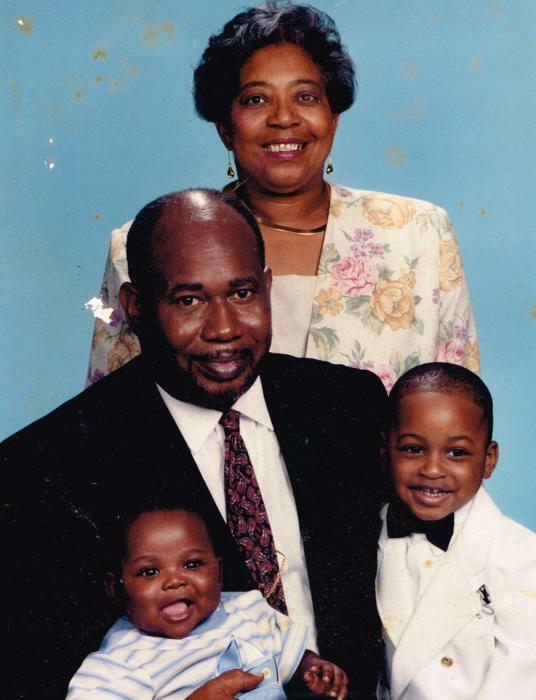 In 1992, he married Linda Jackson and two children were born to this union. John enjoyed traveling, cooking, reading, and singing. 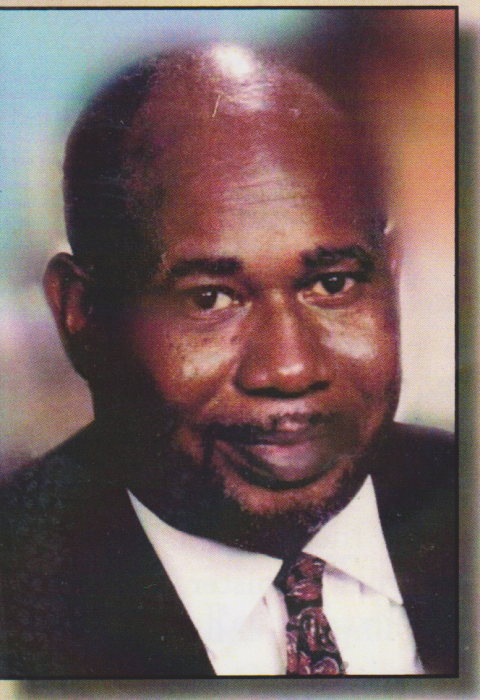 He leaves to cherish his memory: one daughter, Ramona Ginn (Jammie) of Monroe, LA, his care provider until death; two sons, John Willis Jackson III and JaCorrian Jamil Jackson of Minden, LA; one granddaughter, Kamyra Jackson; one sister, Johnnie Mae Jackson of Bastrop, LA; two nephews, Anthony Smith (Timikia) of Hamburg, AR, and Andre' Rhodes (LaToya) of Atlanta, GA; one niece, Monica Ware of Dallas, TX; and a special friends, Mrs. Juett Modicue of Monroe, LA, the class of 1964, and other relatives and friends. 2 Timothy 4:1-8 - "Final Charge to Timothy"
In the presence of God and of Christ Jesus, who will judge the living and the dead, and in view of his appearing and his kingdom, I give you this charge: Preach the word; be prepared in season and out of season; correct, rebuke and encourage—with great patience and careful instruction. For the time will come when people will not put up with sound doctrine. Instead, to suit their own desires, they will gather around them a great number of teachers to say what their itching ears want to hear. They will turn their ears away from the truth and turn aside to myths. But you, keep your head in all situations, endure hardship, do the work of an evangelist, discharge all the duties of your ministry. For I am already being poured out like a drink offering, and the time for my departure is near. I have fought the good fight, I have finished the race, I have kept the faith. Now there is in store for me the crown of righteousness, which the Lord, the righteous Judge, will award to me on that day—and not only to me, but also to all who have longed for his appearing.